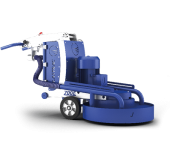 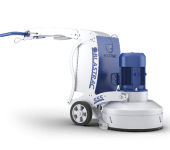 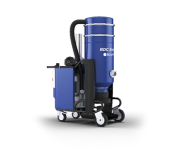 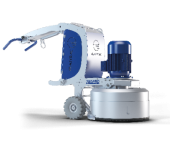 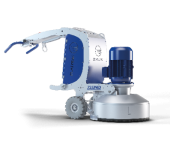 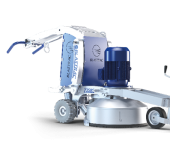 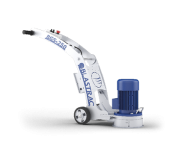 As a specialist of manufacturing equipment for floor renovation and preparation, Blastrac has developed a full range of specific technologies tools to fulfil all needs in the field of coating removal (such as epoxy), renovation and preparation of industrial floors. 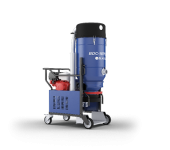 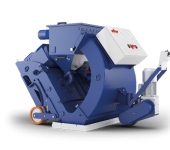 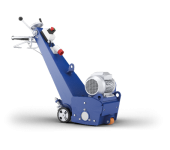 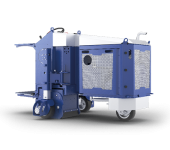 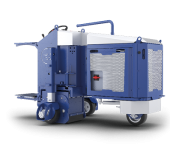 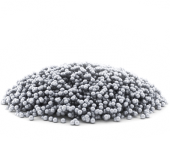 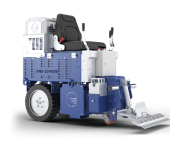 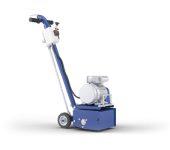 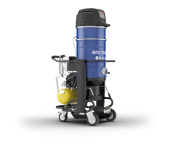 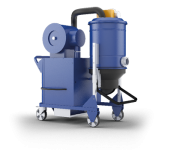 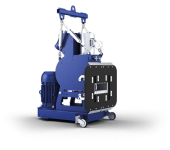 Shot blasting machines are designed for the removal and preparation of most floors (industrial or commercial buildings, parking lots, swimming pools, steel, etc). 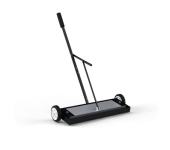 Scarifying is a more general purpose technology meant for a deeper removal of materials. 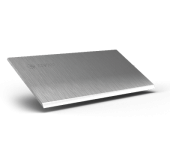 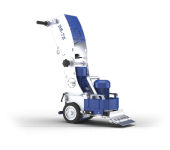 For instance for complete floor renovation (production halls, factories, farms and parking lots) in upper floor levels or underground. 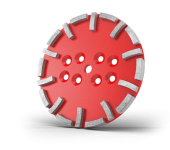 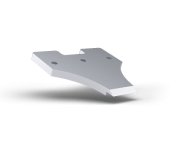 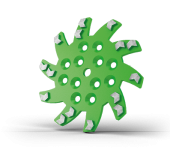 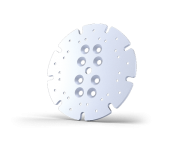 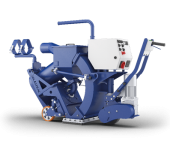 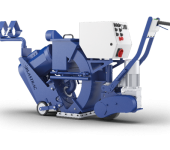 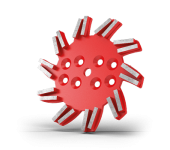 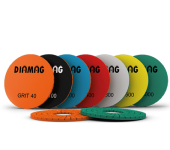 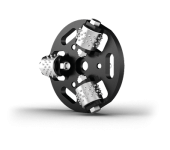 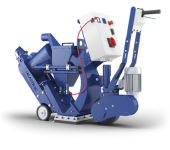 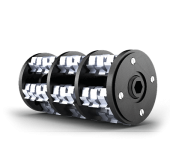 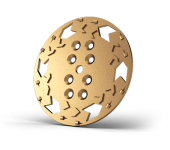 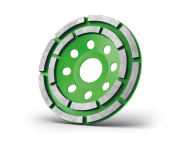 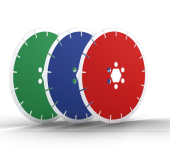 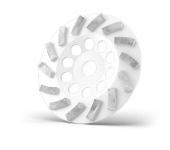 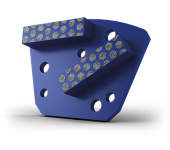 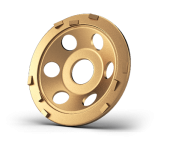 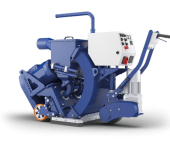 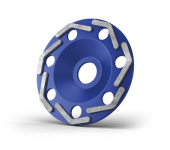 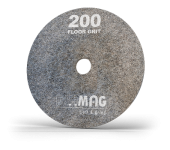 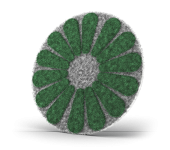 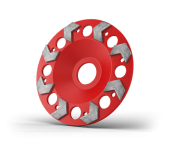 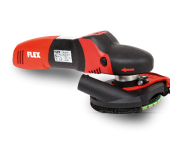 Grinding is a technique through diamond discs that does not generate any vibration and helps to simultaneously remove old coatings and to level the floor. 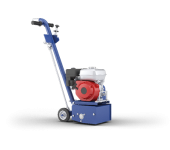 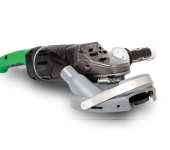 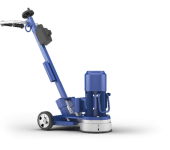 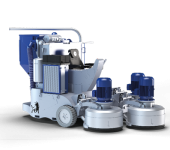 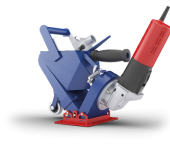 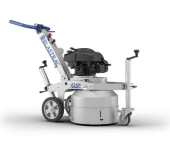 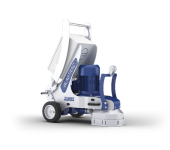 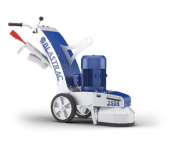 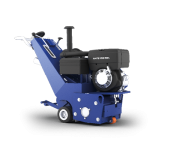 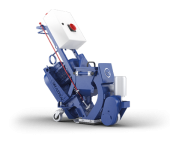 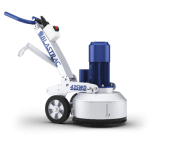 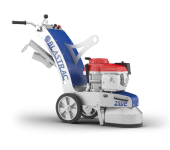 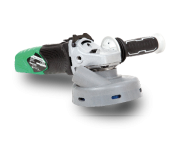 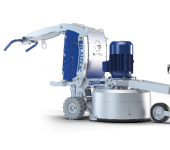 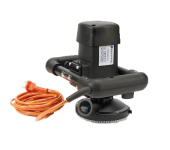 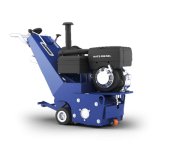 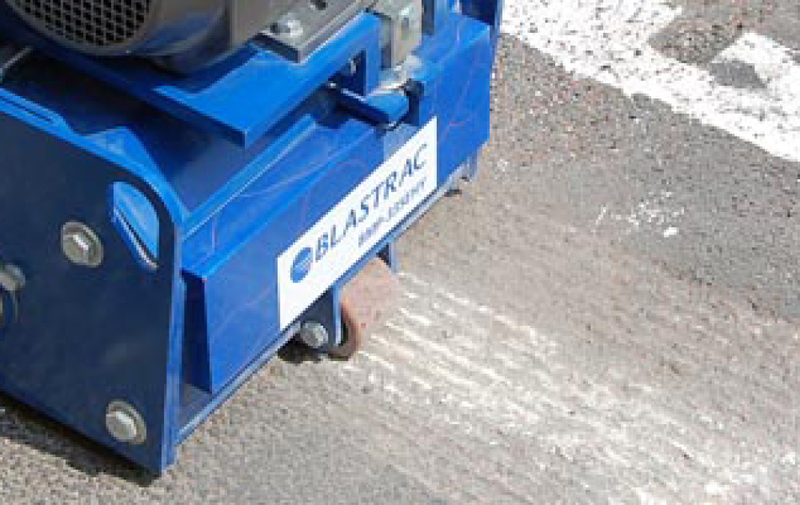 Blastrac floor strippers are ideally suited for renovation jobs. 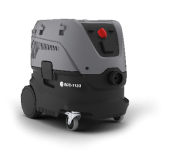 They are able to remove most floor coverings such as hardwood parquet, ceramics, linoleum, vinyl, carpet, wove floor, glue, and roofing materials. 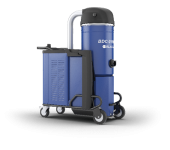 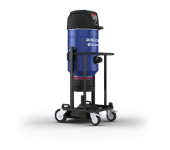 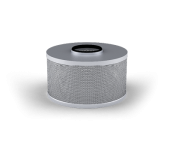 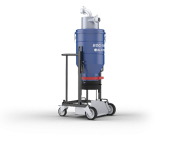 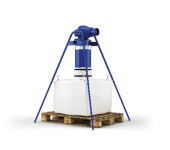 Dust collecting systems are especially designed to work indoor and outdoor, on the most uneven surfaces and in the most confined areas. 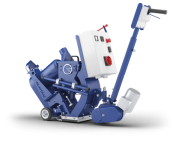 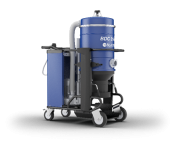 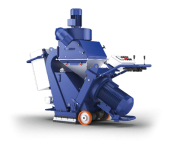 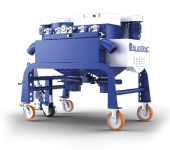 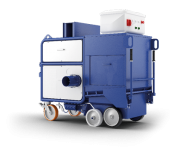 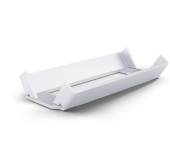 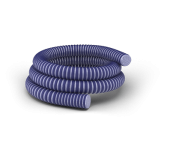 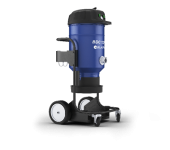 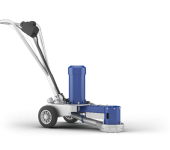 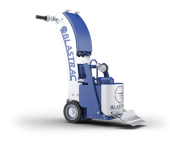 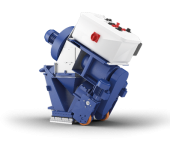 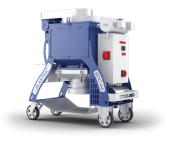 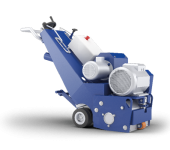 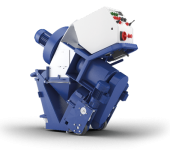 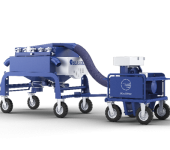 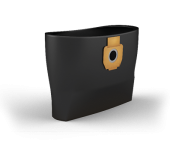 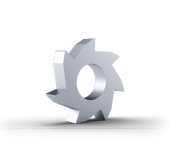 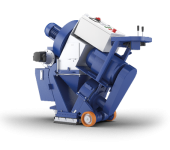 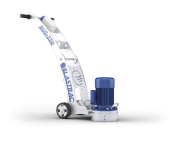 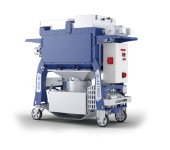 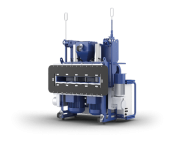 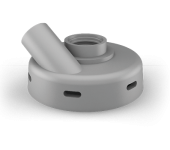 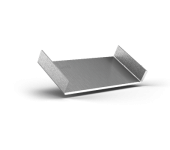 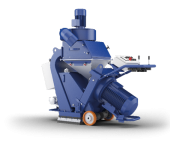 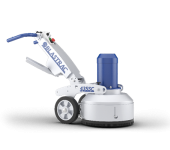 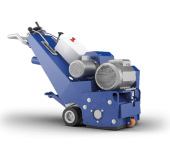 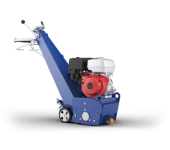 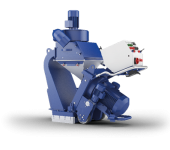 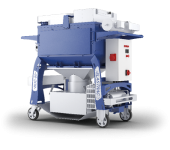 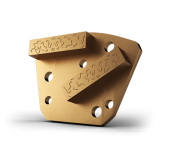 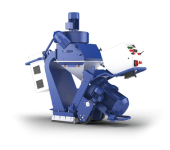 Most of the Blastrac dust collectors have an optional screw conveyor or longopack system for accelerating the dust evacuation.